It seems just like yesterday when you baby girl called: mama, dada. 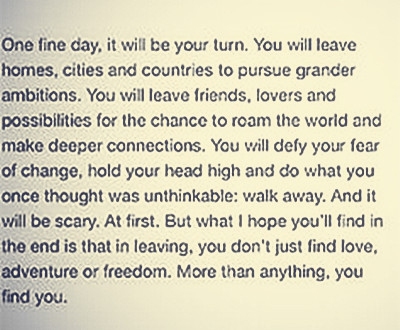 However, she has her own life to leave and the day for her to move out has finally come. We know that it's never easy. Read these daughter moving out quotes to know that you are not alone in the struggle, and that it's actually a good thing for her. Be strong and say the sweetest things to her! Parents always love their children unconditionally. Learn to let go, which can be a good thing. 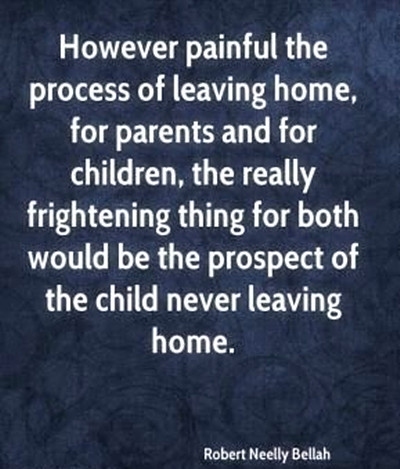 It's one of the most difficult and sentimental times for parents. 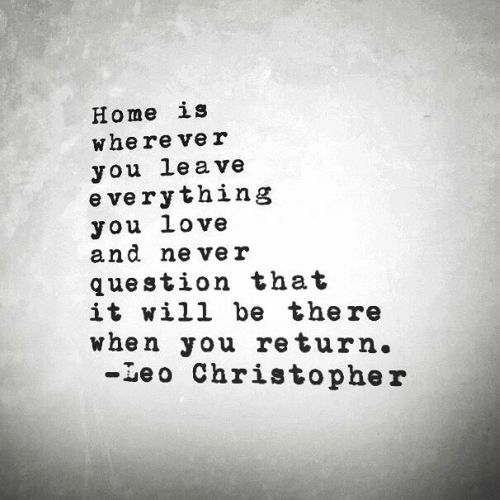 You'll miss home, but know that it will always be there. Both the daughter and parents learn much from this milestone and grow up a bit more. Take care out there kid. It'll always be there. Mom and dad will always be there for you. 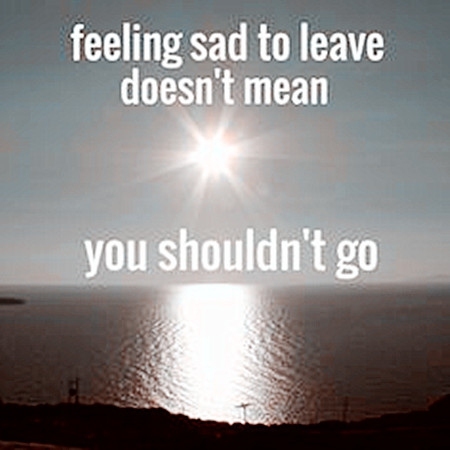 Don't let sad feelings hold you back. The light will never go out. 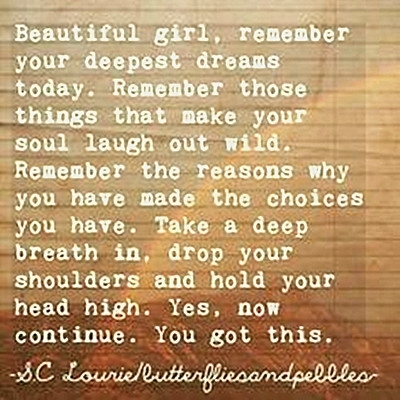 Don't hold her back from her dreams and wonderful life. 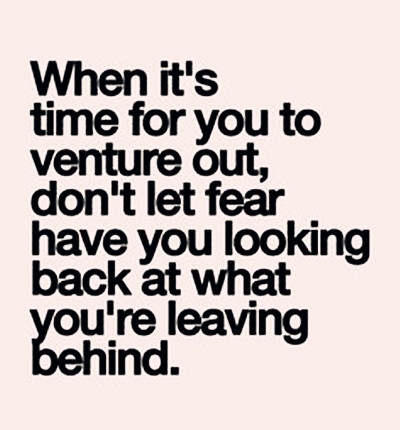 Continue in your wonderful journey ahead. You have our best wishes and deepest love. Letting go is hard but also a process we have to go through. No one loves it but it's for her own good. Now it's time to find out what wonderful life your daughter will create for herself. The best advice you can get from these daughter moving out quotes.